Ran a poll yesterday on which blog my readers would like to see next, and the winner by no uncertain terms was my recommendation for Dragon Award nominations. If you haven’t seen the Dragon Awards before, they are the premier award for Science Fiction and Fantasy, given at Dragon*Con, arguably the best convention that exists. Please, readers, do take the time to vote as this is really your award choice and your voice matters. Richard really has created a great science fiction, and I mean that in the classic sense. It’s on the short side, but it’s packed with a lot of ideas and it’s definitely the best sci-fi of the year. 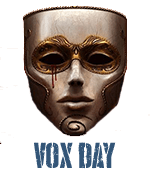 Vox Day is the most underrated fantasy author in fiction. His Arts of Dark and Light series is frankly better fantasy than Brandon Sanderson (of whom I’m a big fan), Terry Goodkind, Terry Brooks or George R.R. Martin. The characters are fantastic, the world is a very cool Roman-esque fantasy world, it’s tense all the way through, and it’s got very cool magic and magical beings. You can vote here. My own recommendations are here. If you're interested in reading an excerpt from A Sea of Skulls, you can find one here. @1 It's half finished in that it's my understanding there's going to be a second version with longer content later. This is a full book much longer than most books out there and is by far the best straight fantasy of the year, however, even as it stands. 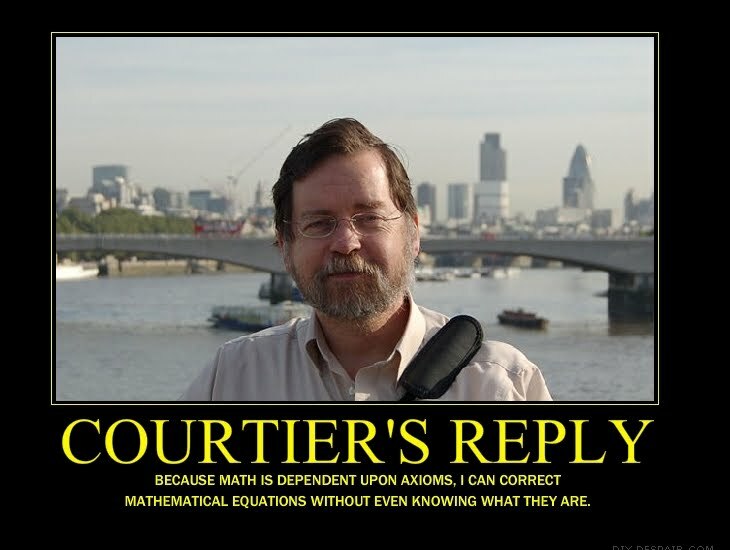 Not just saying that to curry favor. If it were Brandon Sanderson, I'd say him but this series is honestly shaping up to be better than the Stormlight Archives, which is what I see as the closest contender in fantasy currently. May the dragonsblood chunk incense burn well. That being said, it is a complete book as is. Think of it as the song and the extended remix. Best Young Adult showdown looming between John C. Wright and L. Jagi Lamplighter? I recently read Sea of Skulls, and I can't remember anything as good in the "fantasy played straight" category in years. Up there with the best of Raymond E. Feist. Forget any notion of it being "incomplete" and go read it immediately. I'm curious if it's tacked on the end like The Man in the Iron Mask, or mixed in like Infogalactic entries. I didn't have the willpower to check the Dumas reference. Better than the highly successful Brandon Sanderson? Well, now my interest is piqued. I've read his Mistborn series (including the Wax and Wayne books), but not his Wheel of Time conclusion (I never read any of those). I'll just have to read it to decide. Time for more Kindle content! Patiently waiting for the extended version. In Hardback. It will be glorious. Is the whole series of Arts of Dark and Light going to be three books or will it extend out to four or five? FWIW - his Stormlight books started off pretty strong, but by the end of the second, even without the Tor boycott, I wasn't sure if I was going to suffer through one character any further, or the angst of another despite being a good guy. I've always planned five. It will be five. Part interwoven, part at the end. Note that Fjotra and Severa are largely missing in the current edition. Is the Amazon Kindle version DRM? No, all our books are DRM-free. The Reckoners and the second Mistborn trilogy were both disappointments as well. I have no problem visualizing this tragic scene, except for the part about how you collect spilled gasoline off of the ground... unless wetvacs in Pakistan are a standard household item. But seriously, about a month ago I was at a gas station and an "Asian" lit a cig while pumping gas into his clunker. I yelled, he shrugged in puzzlement, and then I drove off as fast as I could. Awesome! Will there be extra Lugbol chapters? We’re the best in the damn army!"